It had a good run, but the 4-year-old third-generation Apple TV is being quietly phased out. 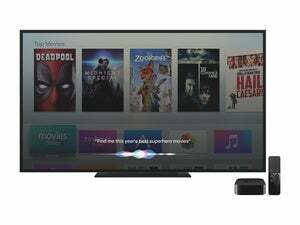 Apple confirmed that it was discontinuing the set-top box in an email to staffers obtained by 9to5Mac. The move isn’t surprising. The fourth-generation Apple TV released last year was a dramatic reenvisioning of Apple’s plans for television, even if its long-rumored streaming service fell apart in the 11th hour, according to reports at the time. The now year-old model features its own App Store, with the older TV’s channels rebooted as apps you can download from a store (as opposed to channels automatically downloaded to your home screen), and a Siri remote for summoning content with your voice. It also supports games, though the fourth-gen TV isn’t intended to be used primarily as a console. 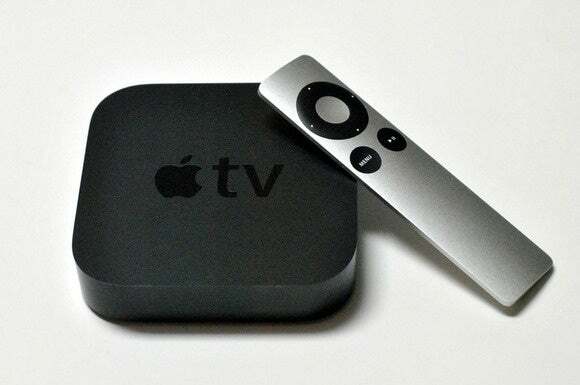 Does the move signify Apple’s plans to release a rebooted Apple TV soon? Possibly. It’s unclear exactly what features Apple would incorporate in a new device that can’t be added to the fourth-gen model, though rumor has it the company is working on an Amazon Echo rival. That device could take the form of a set-top box with Siri baked in. The impact on you at home: You can still buy a refurbished third-gen TV from Apple for $59, or a brand new version of the model from Staples for the same price, but Apple hasn’t said whether it plans to support the older device with software updates. The third-gen model was last updated in February with security fixes. The fourth-gen Apple TV starts at $149, or $129 for a refurbished model, and you can bet that Apple will push out tvOS updates for years.